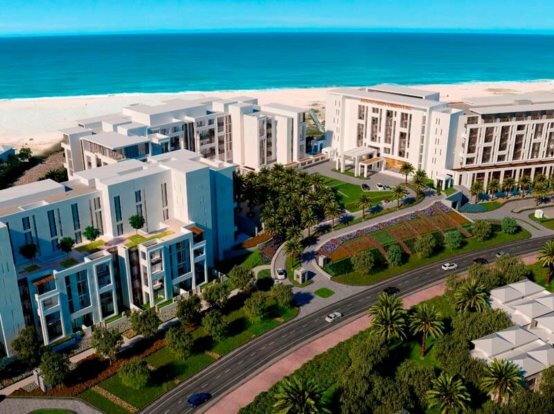 Eagle Hills, an Abu Dhabi-based private real estate investment and development company, has announced its collaboration with the National Bank of Fujairah (NBF) to provide mortgage solutions and special payment plans to customers interested in buying property in Address Fujairah Resort + Spa. 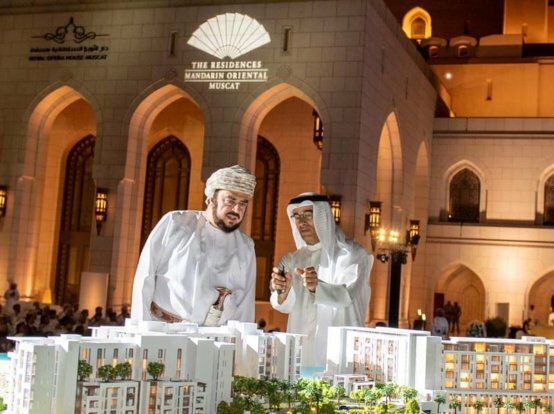 In line with the tourism and hospitality goals of the emirate of Fujairah, Address Fujairah Resort + Spa is set to become one of the UAE’s leading residential and holiday destinations. The project is one of the latest luxury developments by Eagle Hills, offering a five-star experience to residents and visitors alike. 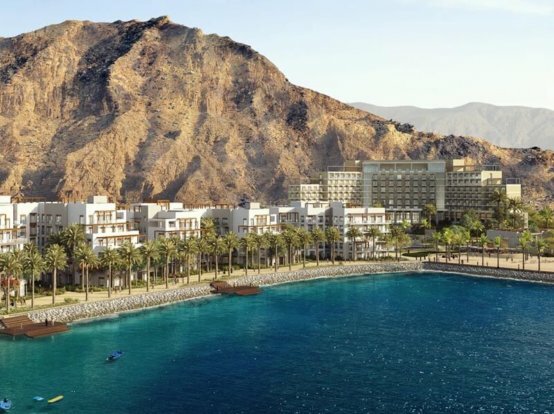 Renowned for its pristine beaches, diving spots, historic structures and stunning views of the Hajar mountains, Fujairah attracted approximately 800,000 tourists in 2018 and it continues to boost economic activities. 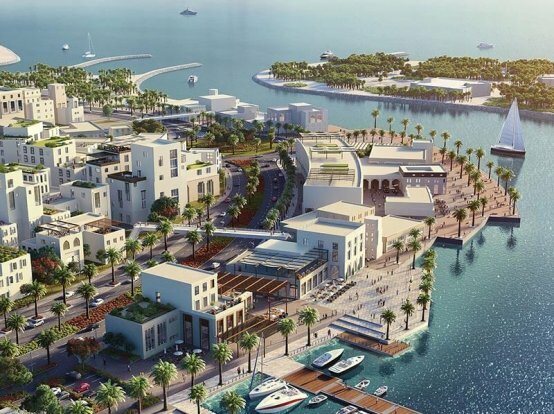 Complementing the Emirate’s ongoing developmental efforts in the real estate and hospitality sectors, Address Fujairah Resort + Spa – with its five-star hotel, beach and garden villas and branded apartments serviced by the signature hospitality brand, is among the leading brands adding world-class facilities to the Emirate’s ever-evolving landscape.